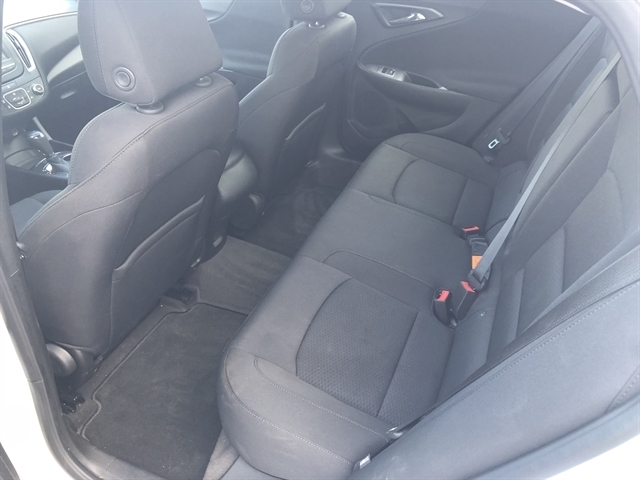 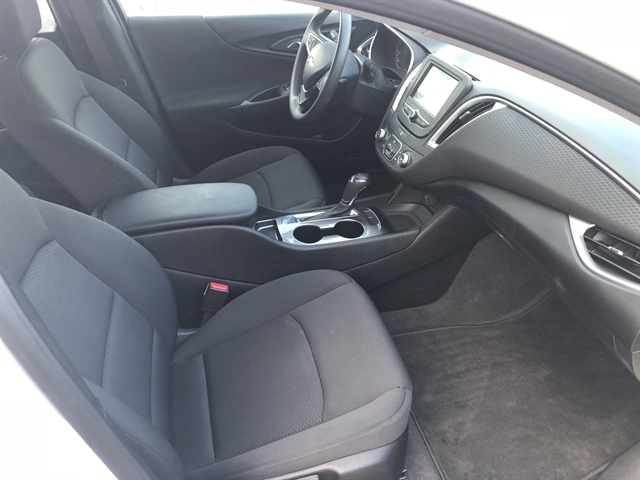 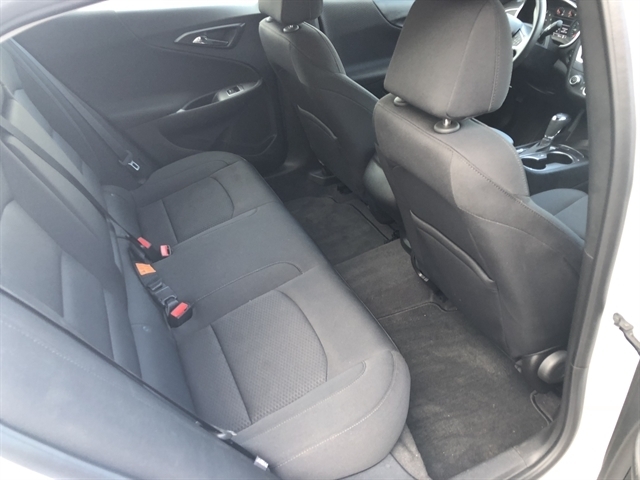 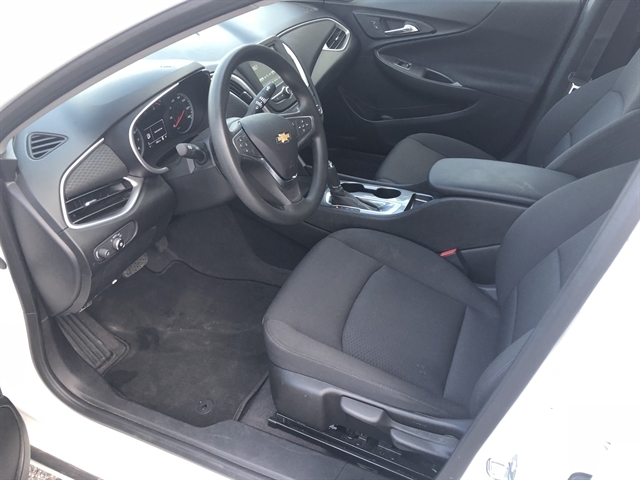 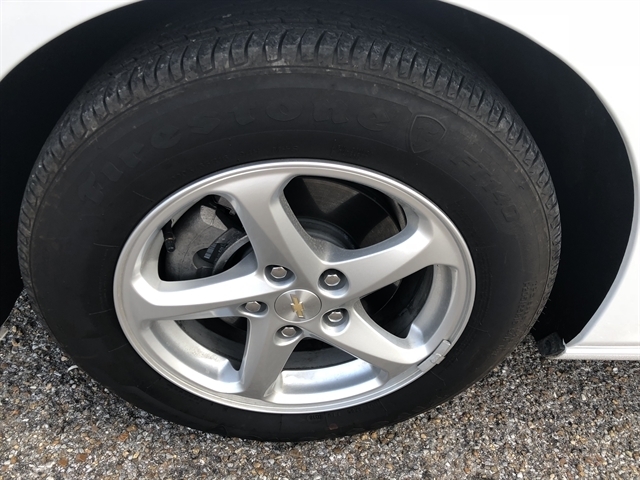 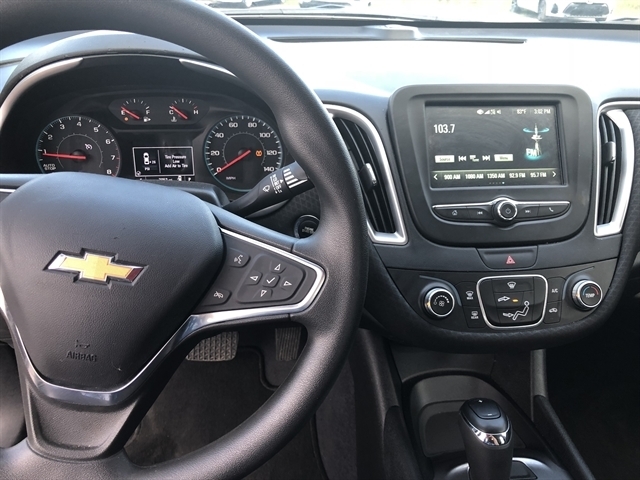 2018 Chevy Malibu LT with LOW LOW LOW MILES!! 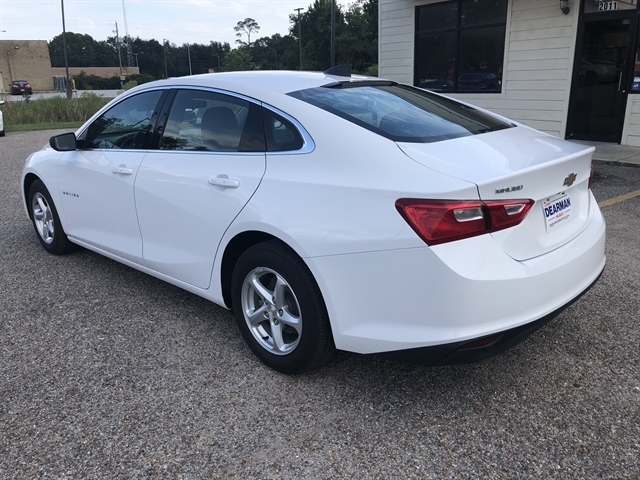 This one is extremely nice and I can sell it SUPER CHEAP because it has a rebuilt title... in other words it was wrecked and totaled by the insurance company... we bought it, fixed it and took it to the highway patrol to have it inspected for safety and they re-issued a title to us! 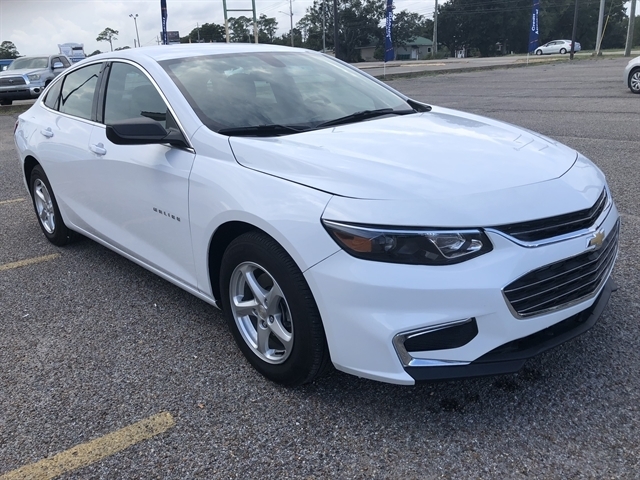 Give us a call, this will be a great deal for someone looking for a new body style Malibu! 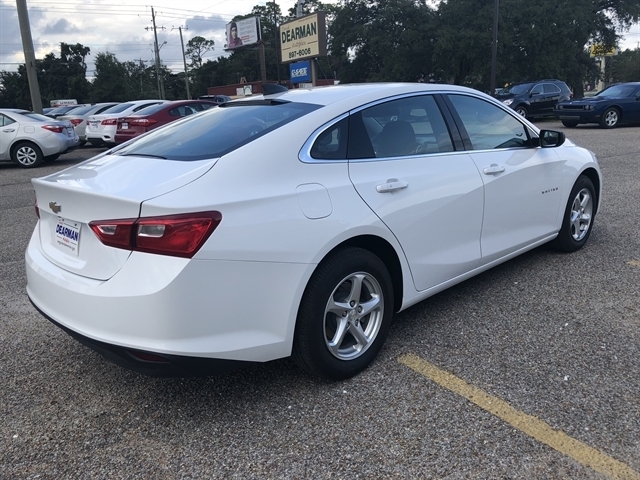 We Finance too!! 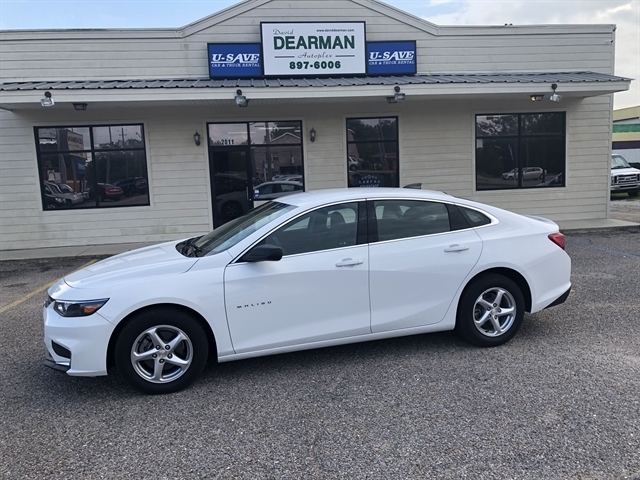 We are the Leading BUY HERE PAY HERE dealership on the coast! 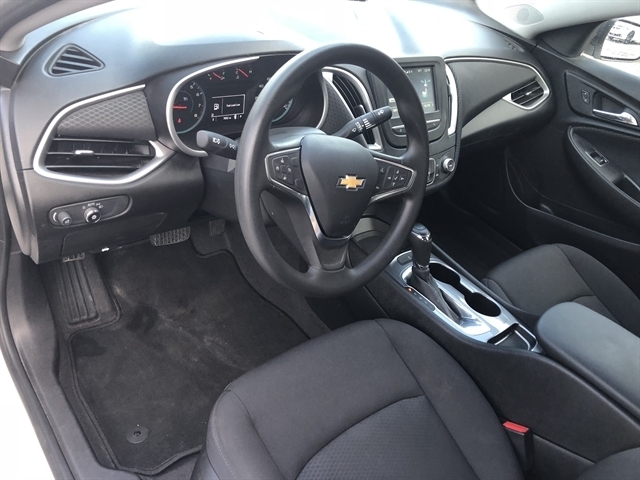 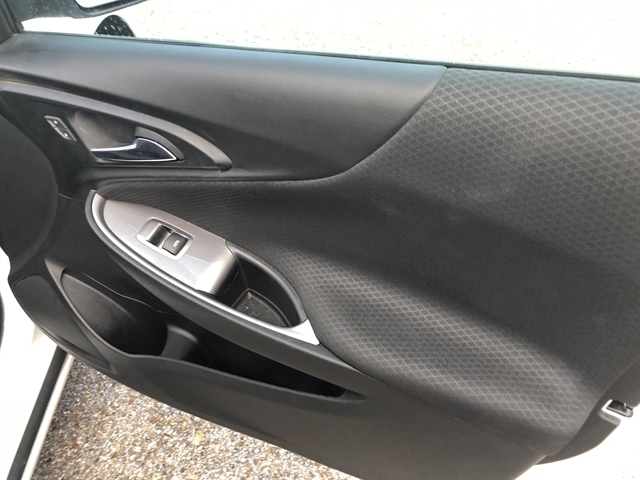 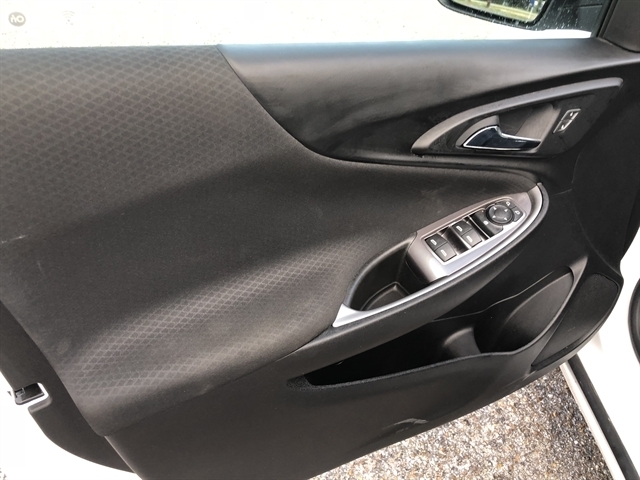 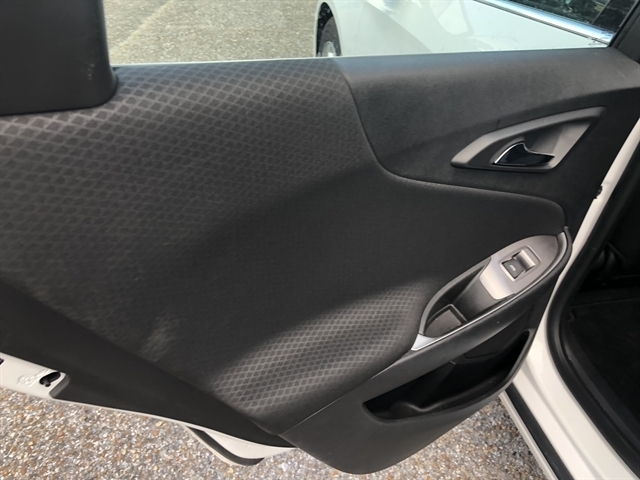 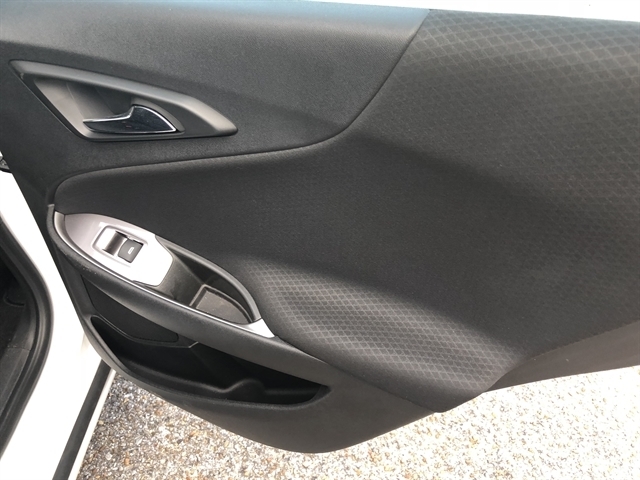 Hello, I would like to see more pictures of the 2018 Chevrolet Malibu, stock# 210352.